Small flat head with squared edges for creating crisp, sharp lines. 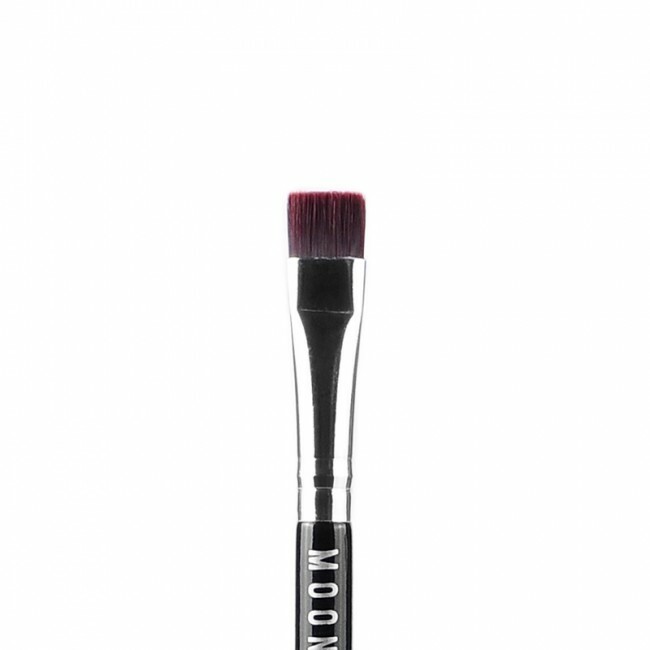 The Moonriver Beauty flat defining brush has a has small flat head with squared edges for creating crisp, sharp lines. The short and stiff synthetic bristles allow for maximum control and are both durable and easy to clean. 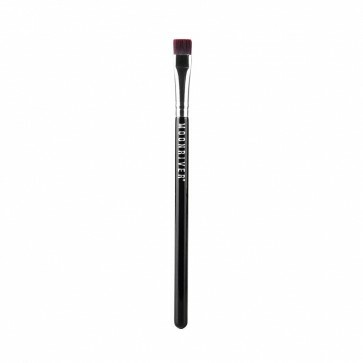 Short and stiff synthetic bristles for maximum control and precision. For use with liquid or gel eye liners.